To realise objects of daily use easy to utilize and of elegant form is our company's commitment. 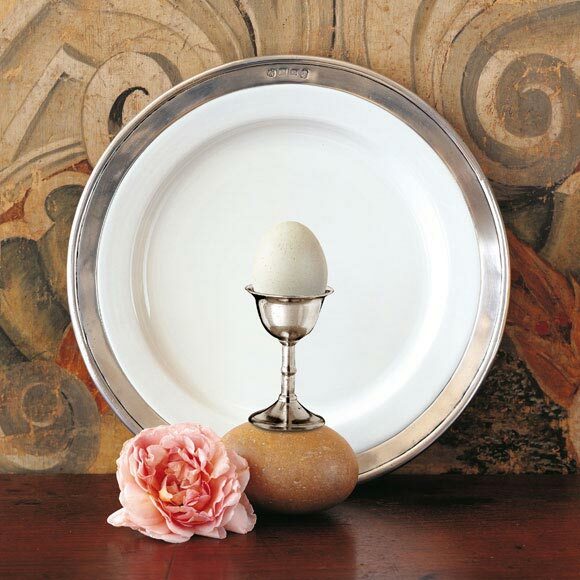 With our collections we aspire to present just the best production of italian pewter, ceramic and cristal items. Cosi Tabellini's range offers something for every occasion and taste, whether as an elegant luxury, an indulgent treat or the perfect gift for a special occasion. We have items to suit every home. Our classic collections are inspired by the italian dinnerware that for centuries has decorated the tables of noble families of throughout Europe, while in collections such as Convivio and Sirmion we offer a blend of traditional and modern designs. 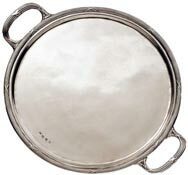 Italian pewter manufacturers since 1954, Cosi Tabellini carries out its activity in a newly renovated workshop, where the owners work closely together with their longstanding, highly valued employees, including over a dozen highly skilled pewterers and master craftsmen. The entire producion of more than 400 items is 100% made in Italy; in this way, we can offer the complete range of our collections with the same accurate level of finishing. 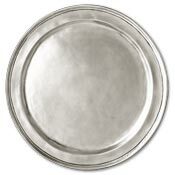 Cosi Tabellini's pewter responds to all the EU and USA requisites for alimentary use.